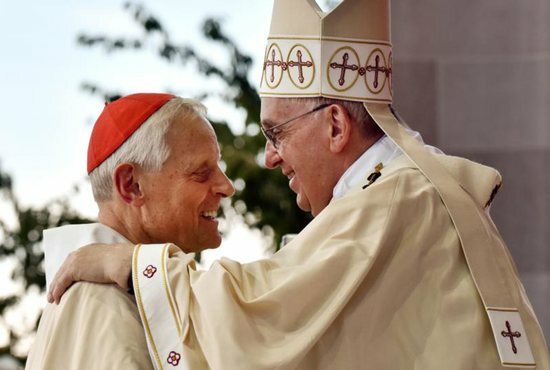 Cardinal Donald Wuerl of Washington has told the priests of the archdiocese that he will meet soon with Pope Francis to request that he accept the resignation the cardinal submitted three years ago when he turned 75. In June, it was announced that former Washington Archbishop Theodore McCarrick had been credibly accused of abusing a minor nearly 50 years ago when he was a priest of the Archdiocese of New York, and that settlements had been made in the New Jersey in the Newark Archdiocese and the Metuchen Diocese, where he had earlier served as archbishop and bishop, respectively. The settlements were related to his alleged sexual misconduct with seminarians.